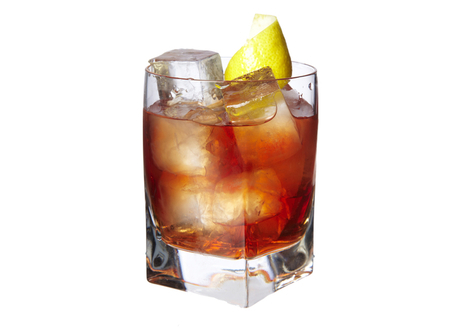 Both vintage classics and modern day Campari cocktails more often than not feature sweet vermouth. 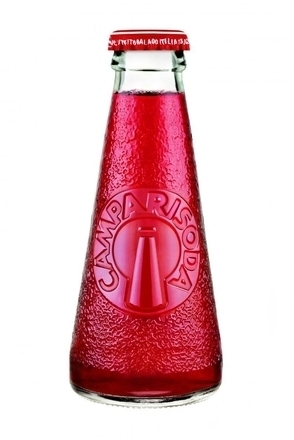 This blend of Campari from Milan (Milano in Italian) and sweet vermouth from Turin (Torino in Italian) was first mixed at Gaspare Campari’s own Caffè Camparino in the late 1860's to create the “Milano-Torino” or “Mi-To” below. 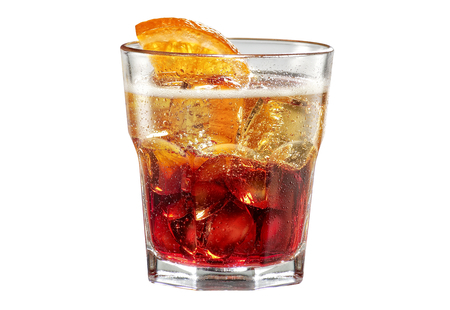 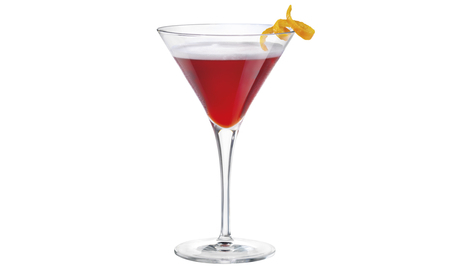 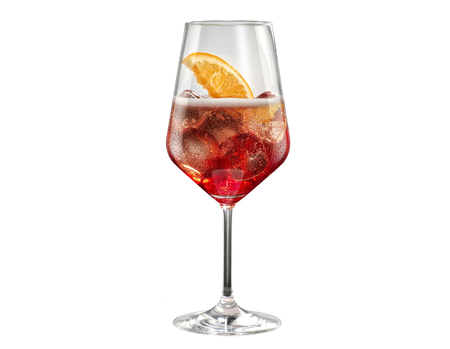 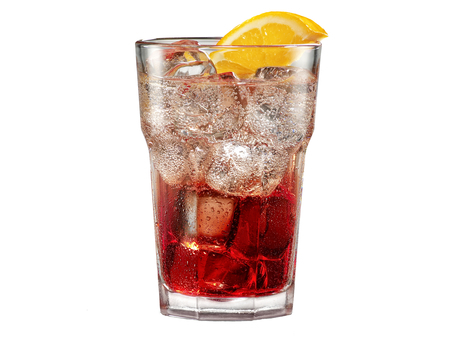 Later, soda water was added to the combination of Milanese Campari and vermouth from Turin to create the Americano. 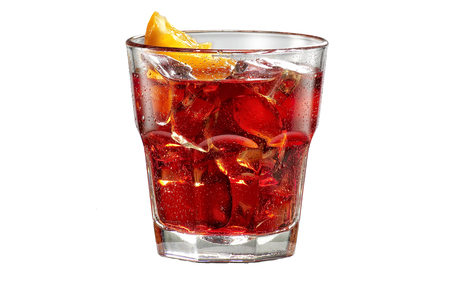 Also, gin was added to give us the Negroni. 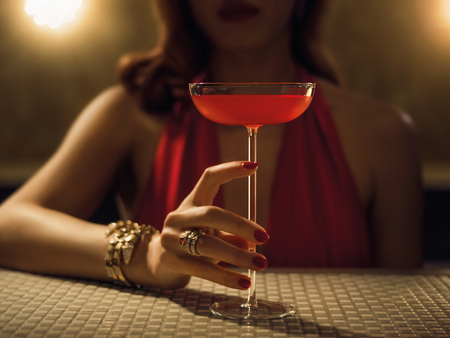 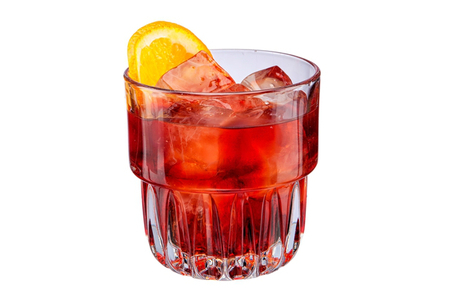 Legend has it that the Negroni Sbagliato, also based on this classic marriage, came about due to a bartender picking up the wrong bottle whilst setting out to make a Negroni, while the Boulevardier is simply a Negroni made with bourbon in place of gin. 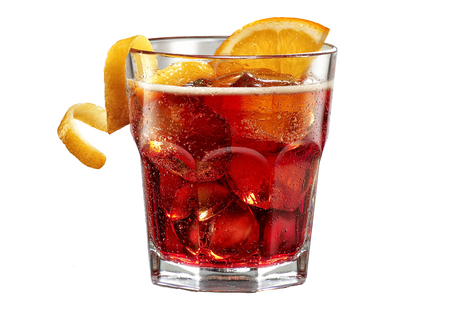 All the following drinks taste great and if you’ve not tried them all then you should. 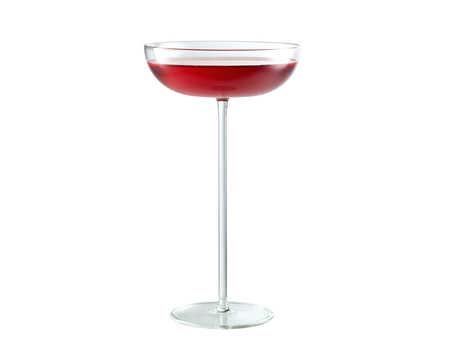 Once you’ve experienced them all perhaps create your own riff on the classic Milano-Torino.